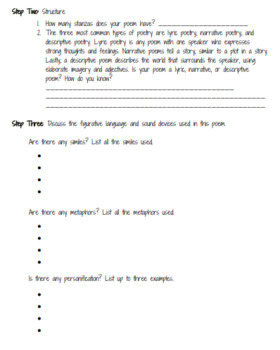 Allow your students to collaboratively engage with poetry in a meaningful way! 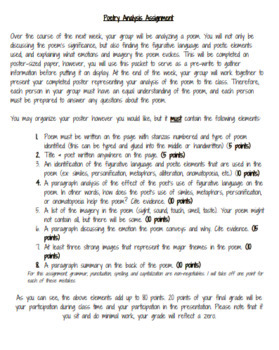 This poetry analysis project allows students to work together in order to create an assignment similar to a one-pager. 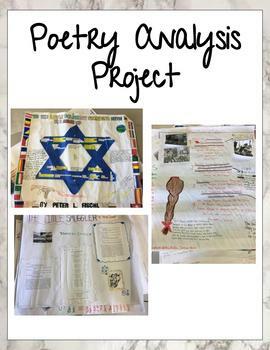 Students will complete a thorough analysis of a poem of your choice, and demonstrate their understanding through a creative and decorative poster. 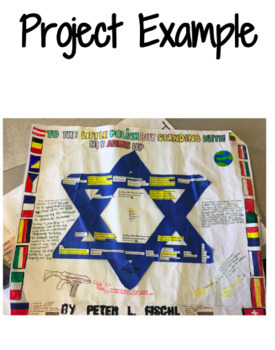 This resource is completely editable, so you can modify this project to meet the needs of your students.